I know us trades people are way too tough to be scared of a little mouse. Unless it’s a deer mouse, then we should definitely be cautious. As gross as rodents are, deer mice definitely take the cake, mostly because they could potentially kill us. 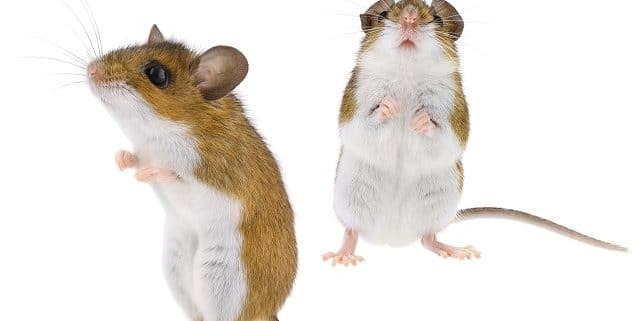 Not all, but some deer mice carry the hantavirus. 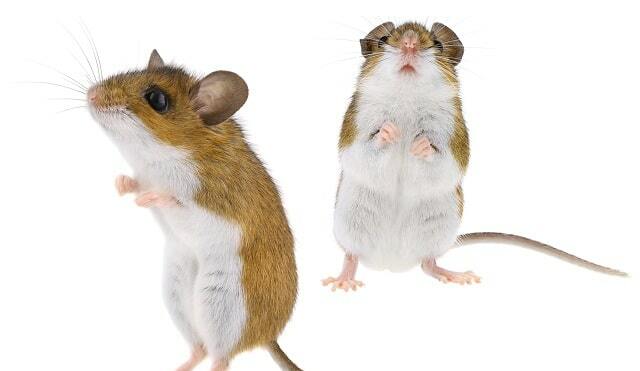 Both Alberta and BC have deer mice. They are mostly found in rural and remote areas. Such as a sea can on site that is in the middle of nowhere. The virus is spread to humans from the mice by breathing in particles from droppings, urine, and saliva or being bitten by an infected mouse. Even though it is very rare to contract this virus, it is potentially deadly. Around 35-40% of people who contract it, die! So we need to take preventive measures. So, if you pull the short straw and get to clean out that sea can that’s been locked up for a year… here’s what you do. Come back tomorrow and we’ll go through the do’s and don’ts.